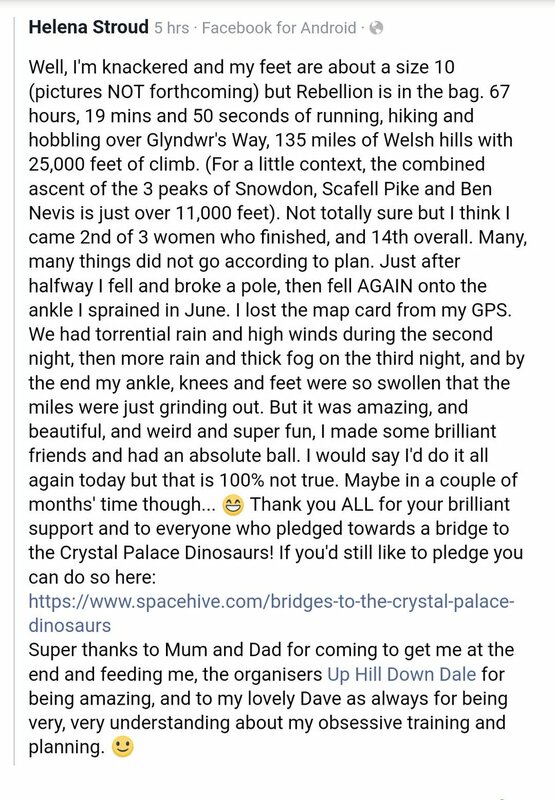 Helena Stroud, a trustee of the Friends of Crystal Palace Dinosaurs, has run 135 miles in the Rebellion Ultra Marathon to help build a dinosaur bridge to the prehistoric monsters island in Crystal Palace park. 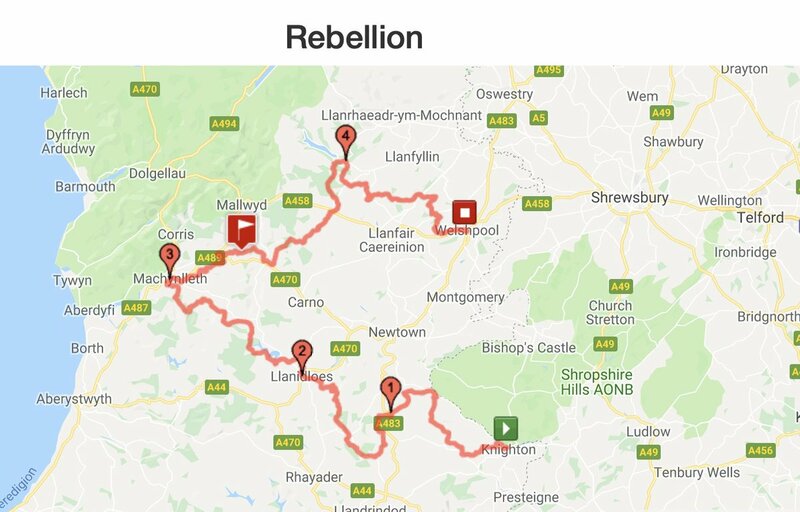 Helena ran the 135 miles over three days along Glyndwr’s Way National Trail covering remote paths 25,000 feet in elevation gain. 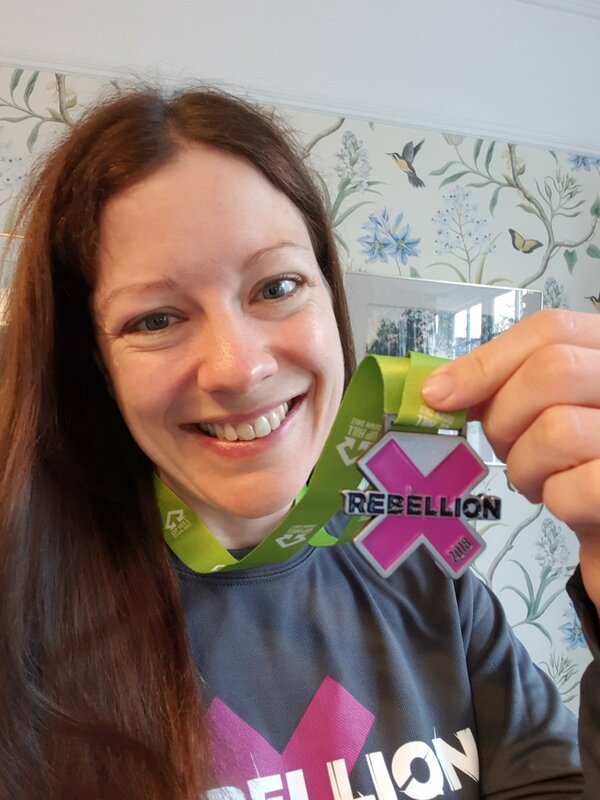 In addition to her work with the Friends, Helena writes for Run Deep runners’ magazine and works in the charity sector. With a Dino Bridge, the Friends will be able to provide access for conservators to maintain and restore the 164-year-old Grade I listed sculptures. 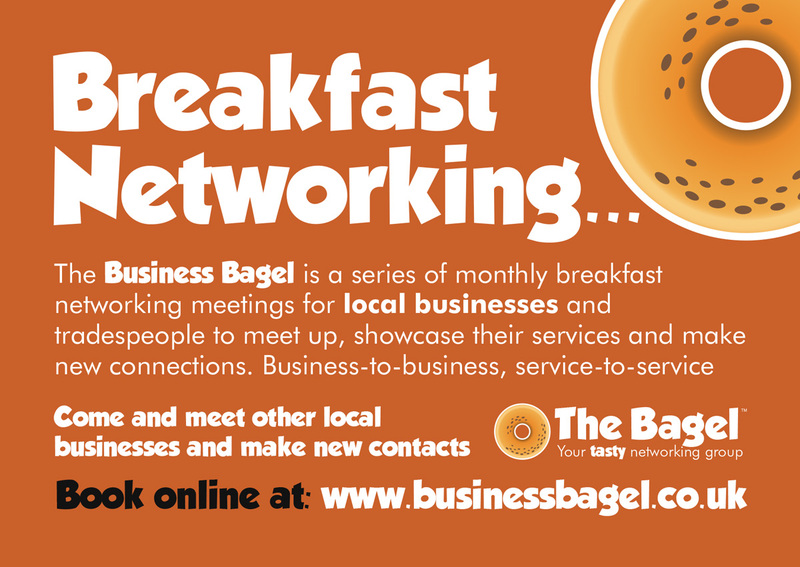 They will also run regular educational tours for members of the public and schools. Ellinor Michel, who chairs the trustees, said “A Dino Bridge will mean many more people can get up close to the Crystal Palace Dinosaurs, and help us to look after them too. The historic Crystal Palace Dinosaurs are a set of more than 30 sculptures in Crystal Palace park. They were constructed in the 1850s and were the first ever life-sized models of dinosaurs and other extinct creatures anywhere in the world. They are set in a landscape that explains the ideas of the earth’s history of deep time and geology. The Friends of Crystal Palace Dinosaurs are a local charity that promotes the long-term conservation of Dinosaur Island and its statues. The charity helps educate and promote wider understanding about the dinosaurs, their heritage and the importance of the islands to the public. ← BLUE PLAQUE FOR MARGARET LOCKWOOD Actress’s love of cinema began watching silent movies in the Crystal Palace – special screening of ‘The Lady Vanishes’ at our new Everyman cinema follows!